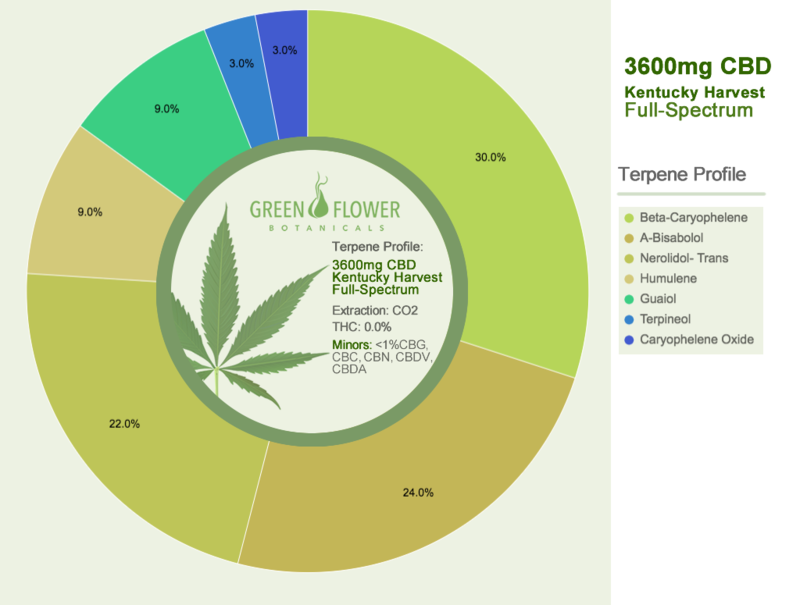 This 3600mg premium grade oil is made from our Kentucky hemp and extracted using a Super Critical C02 Extraction. 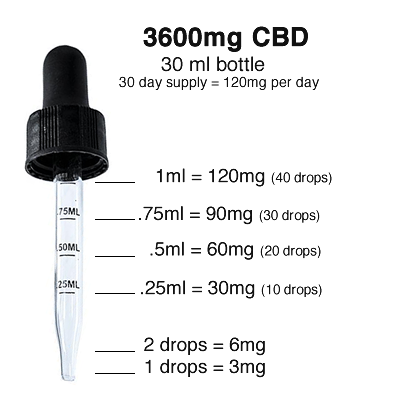 This process extracts the CBD while gently protecting the other beneficial cannabinoids, terpenes and Omega fatty acids. We infuse this with a Medium Chain Triglyceride coconut oil for maximum cellular bio-availability and metabolic energy. 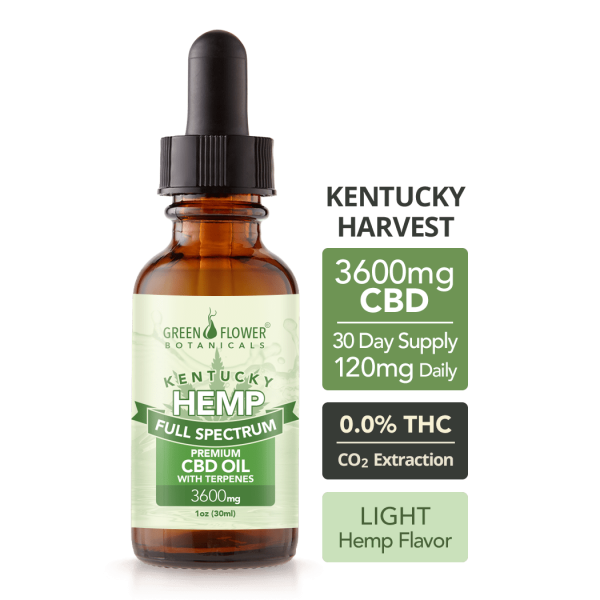 We’re proud to introduce our new line of Kentucky Full Spectrum Hemp Oils! 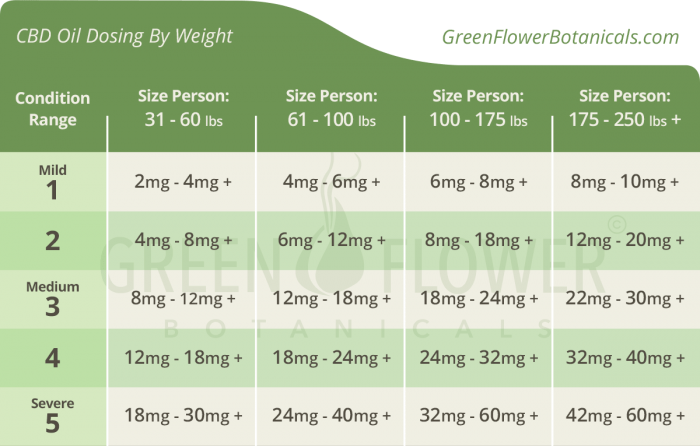 This sublingual oil contains 3600 mg of phyto-cannabinoid rich hemp oil with a full spectrum of cannabinoids, terpenes, and fatty acids from the natural plant. We infuse this into a coconut MCT (medium-chain triglycerides) base to produce a high quality, pure, lab-tested, CBD and terpene-rich oil.